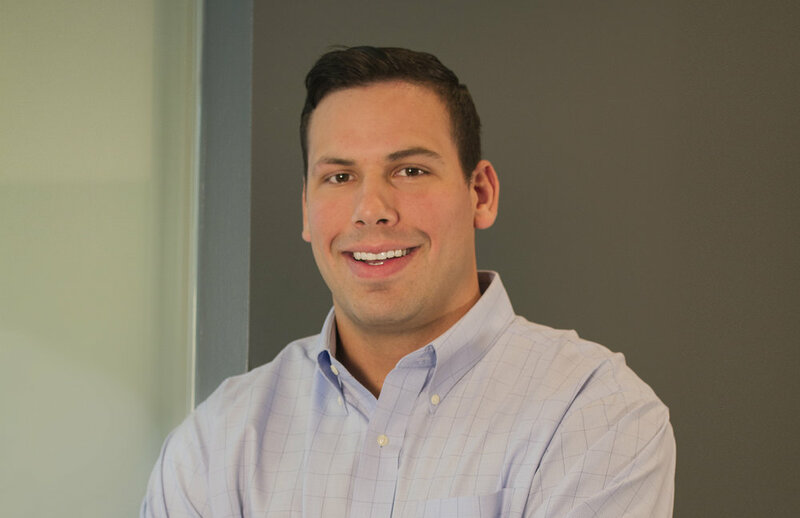 Matt provides support to the team through financial analysis and modeling, due diligence on potential acquisitions, and extensive industry research. Prior to joining WILsquare, Matt worked as an intern analyst for a boutique investment bank specializing in sell side advisory in the middle market. Matt received his Bachelor’s Degree from Washington University in St. Louis with majors in Finance and Accounting. While at Wash U, Matt was a four-year member of the football team and received All-America honors in his senior season.